Check out these tips on renovations that have the highest return on investment! 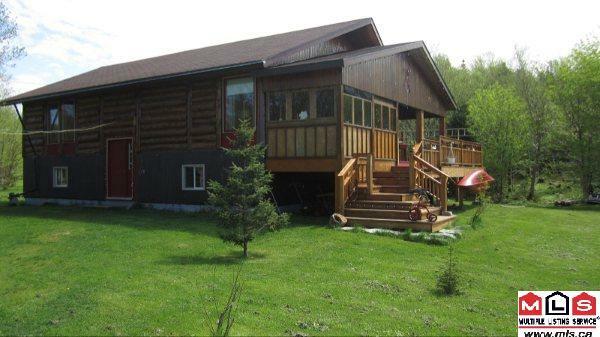 Charming Log Home in Western Newfoundland! Gorgeous Family Home to be Built in Paradise! To be built in Meadow Heights Paradise! Click here for more pictures and information. 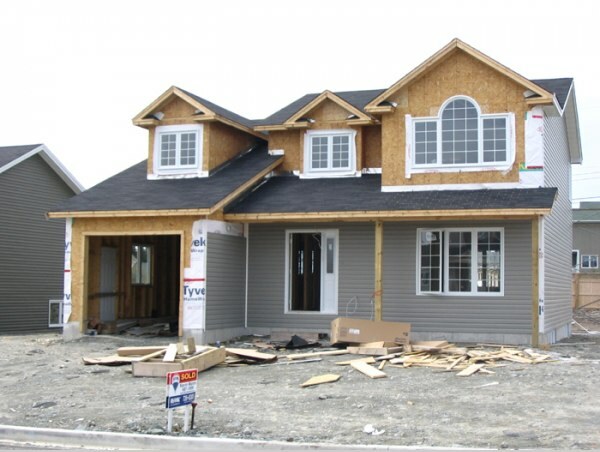 New Executive Home to be Built! The Bank of Canada held its trend-setting Bank Rate at 1.25 per cent on June 19th, 2011. This marks the seventh consecutive policy decision in which interest rates have been kept on hold.